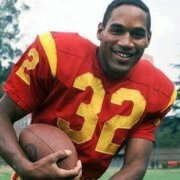 Whether the public believes that O.J. Simpson is guilty or not, collectors will continue to value his achievements on the field. We try to remain neutral when selling O.J. 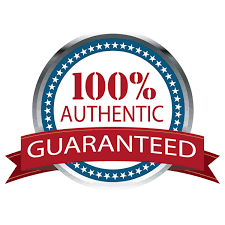 collectibles, just offering the item for its rarity, historic significance and quality. When collecting game-used jersey’s, collectors will specifically collect running backs, and this collector cannot ignore “The Juice.” O.J.’s game-used jersey from the Buffalo Bill’s have sold from anywhere from $1.500- $5,000. A good penny, because there are a few available on the market. There are two particular Simpson items that are priceless and will break your bank if you can get your hands on them. 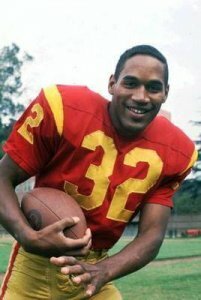 They are his Heisman Trophy and his USC game-worn jersey. The most valuable of course is the Heisman Trophy. That masterpiece is given to the best player in college and rarely make it into private hands. Next in line is Simpson’s USC game-worn jersey. It is the most sought after jersey on the memorabilia market, but finding one is nearly impossible. Seriously, you may ask – are these two items even available on the market? Well, to answer that question, we do know. 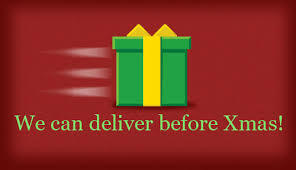 Both items are tucked away and although not on the open market we know who has them. Any, college items are difficult to obtain in general. Buying college jerseys’ or any equipment from the college players is off-limits while they are in school as per the NCAA rules. Similarly, doing signings with NCAA “talents” is definitely a “no-no” (as seen with Heisman Trophy winner Johnny Manziel). Overall, limited access to athletes per the NCAA rules make their equipment, rings, and amateur autographs rare. Once on the market alumni and collectors alike go wild for their memorabilia especially if they yielded high athletic achievement during their tenure. With O.J. 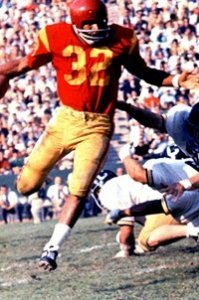 Simpson, and his 1968 USC game-worn jersey (Heisman Trophy Year) many factors of desirability are in play including the vintage f actor. Pieces of this era rarely if ever survive. Simpson is truly the definition of polarizing with a tremendous career and controversial life. It is a true one-of-a-kind rarity and priceless to any collector. Now the question remains as to when or if it will ever re-surface for public purchase? Posted in Consultants, What's New?